How is your Emerald project coming along? Have you picked out fabrics or a pattern yet? I know which pattern I want to use, now I just need to dig up some fabrics and find time! 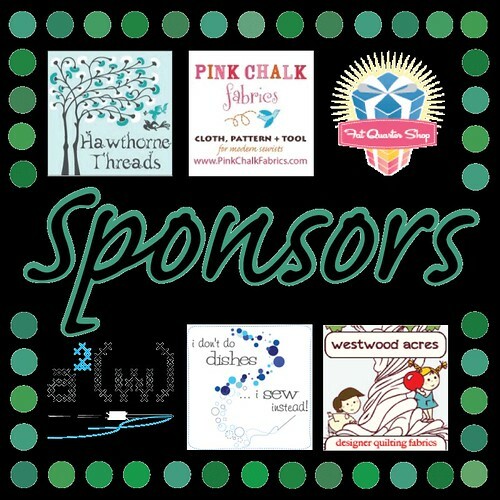 I've lined up some FANTASTIC sponsors for this round of the Pantone Quilt Challenge. If you've stopped by the Flickr Group you'll see we've had some discussion on what counts as "Emerald." For our purposes, any green counts. This Kona Farmer's Market Bundle has a great selection of greens (including Kona Emerald!). Not only is it a great stash builder, it's a great challenge starter!! Hawthorne Threads is also putting together an Emerald bundle with a giveaway, so stay tuned for details about that AND our judges!! oh... these are making this even more enticing... thanks for organizing Ali! Hi! 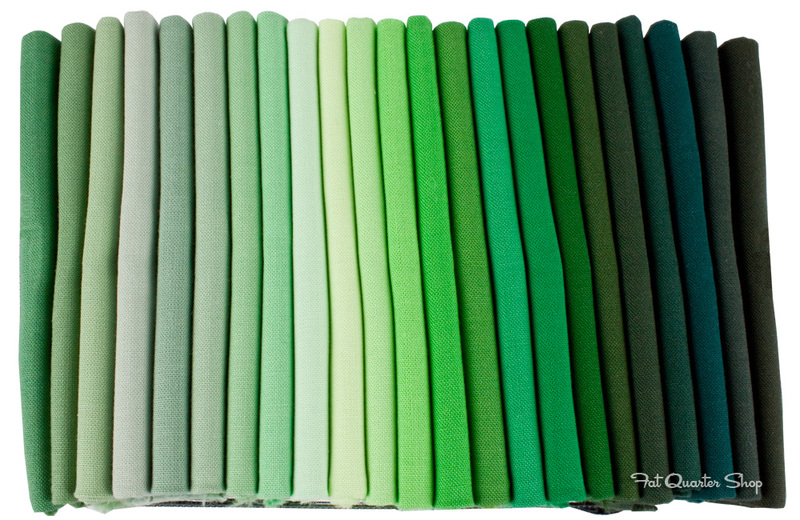 When you say when we can use one (non-green) color and one neutral, does that mean just one fabric for each of those options or can we use variations of the same neutral, for instance? I'm so in!!! 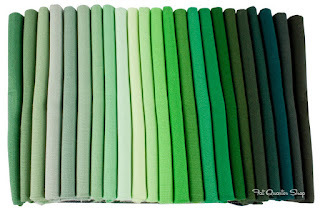 Our San Antonio Modern Quilt Guild is also doing an emerald challenge this summer.